Todd Daniel McKeaveney, 38, will appear in Prince Albert provincial court Friday. He's charged with second-degree murder. Burns's body was found Jan. 17 on a snowmobile trail northwest of the city. According to RCMP, the victim and the man charged were not "known to each other". No additional details, including autopsy results, were immediately available. 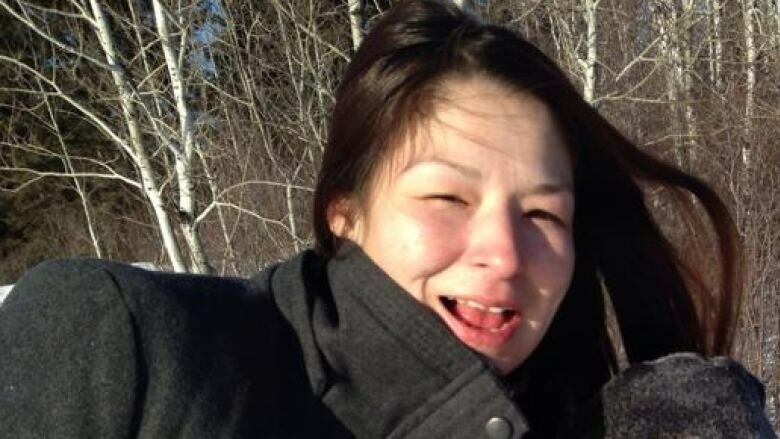 On Wednesday RCMP said they were looking for information about who may be connected to two large black area rugs/carpets, which were found with Monica Burns’ body. Investigators believed the rugs were connected to the case.